Preparing for college can be daunting. From selecting the right school and academic program to paying for classes, books, housing, and food, there are lots of decisions to be made. 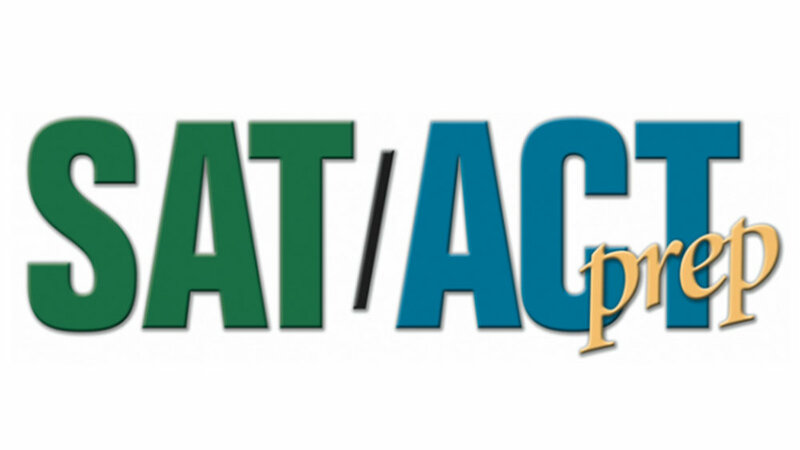 On top of all that you have to take either the ACT or the SAT. Many times your score will impact if you can get into the school, and what scholarships you might be eligible to receive. On top of all of this, you still have to complete your high school career and finish with good grades. Add to that standardized entrance exams, and the process can seem overwhelming! So, how can you minimize the stress of entrance exams like the SAT or ACT? What to learn more about how to prepare?